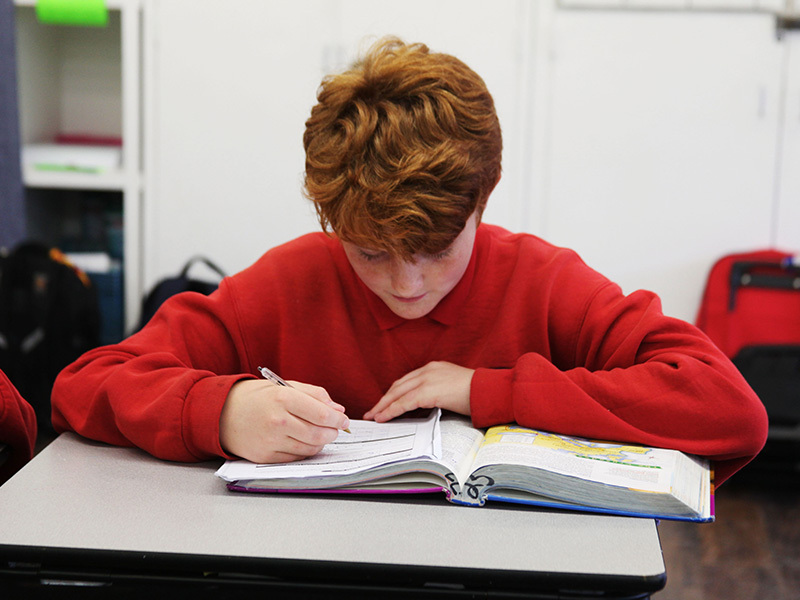 St. John the Evangelist is committed to providing a quality academic program that fosters critical thinking and competency in verbal and nonverbal skills. It is the school’s goal to meet the individual needs of each student through a variety of learning experiences. St. John’s School focuses on the needs of the whole child as a valued and unique member of God’s family. Students are encouraged to develop and enhance their individual talents through a variety of academic and specialized programs. Through these programs, many students discover talents and interests that would otherwise go unexplored.